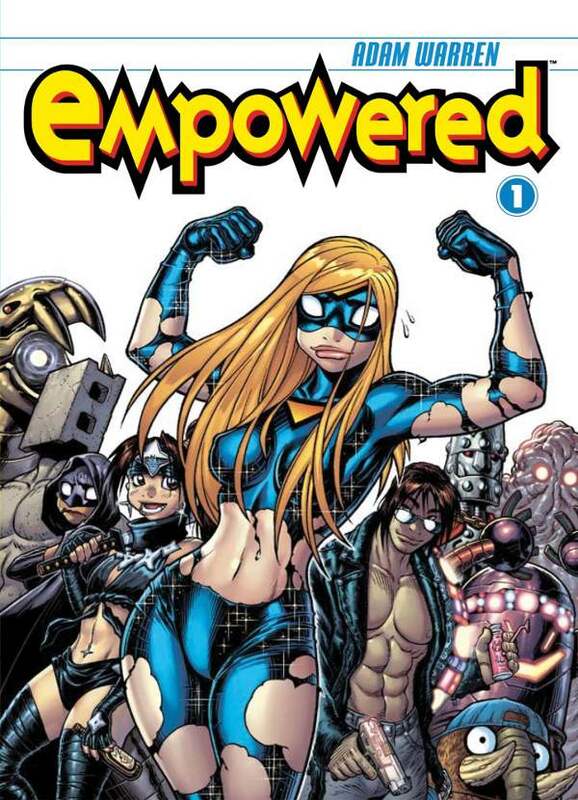 Synopsis: Empowered is a self-conscious superhero and member of the super-group - The Super Homeys. She possesses a hypermembrane super-suit granting her enhanced abilities including stamina, strength, invulnerability, and energy casting. The only drawbacks - it's skintight, completely revealing, doesn't work without skin-to-membrane contact (i.e. no underwear please), loses power when it gets ripped, and gets torn easier than the homecoming queen on prom night (oops!). Emp's typical night is getting hogtied and ball-gagged by a bunch of perverted villains with the Super Homeys eventually coming to her rescue. Hopelessly unreliable due to the fragility of her super-suit, she can't get no respect. 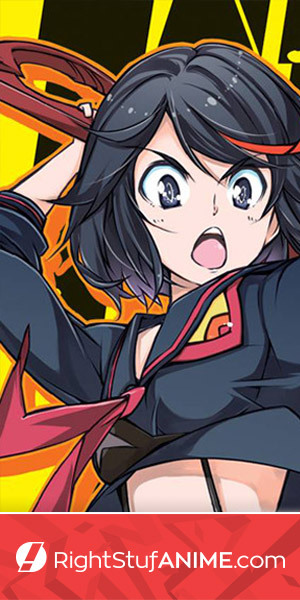 She remains plucky despite the difficulty of her powers, but ends up dating a henchman dubbed "Thugboy". She then becomes friends with a girl ninja named Ninjette and ends up with The Caged Demonwolf as a coffee table decoration. 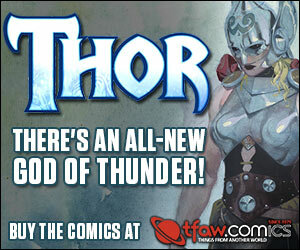 Mike Tells It Straight: Empowered is a good read if you're looking for lighthearted comedy. Her exploits are mostly failures and she's always self-consciously half-naked. Warren crafts a humorous analogy to the insecurities and concerns of everyday life through his titular heroine.